Because exhibition generally take place at a single location, and bring together thousands of exhibitors and potential customers, they are a very powerful marketing medium. Trade shows have always attracted curious crowds, India witnesses a large number of trade shows exhibitions throughout the year. 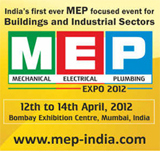 Era Fame Media Group is a Media Partner of all the major exhibitions happening in India like, Ace Tech in all 5 cities, Index, Zak Trade Fairs, IEEXPO, Construct India, El Asia, Electri Expo, Hardware and Building materials etc. 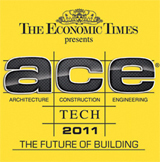 Construction & Architecture Update & Electrical & Power Info magazine: The publication would be an effective platform to reach out to all the participants in the domestic Construction, Architecture, Electrical, Power Industry, including the Infrastructure Companies, Construction companies, Architects, Designers, Contractors, Builders, Corporate Houses, Project Consultant, and Retailers & Dealers. It should be interesting enough in forging a mutually benefiting association and extending support for making Exhibitions & trade fairs a huge success. They provide an excellent opportunity to assess opinions from clients and determine market potential, conduct research and evaluate competition, develop commercial structures by identifying new opportunities and customers and distributors, and initiating joint ventures and project partnerships. 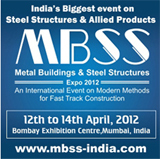 “Exhibitions provide a unique networking platform to both Indian and foreign participants. 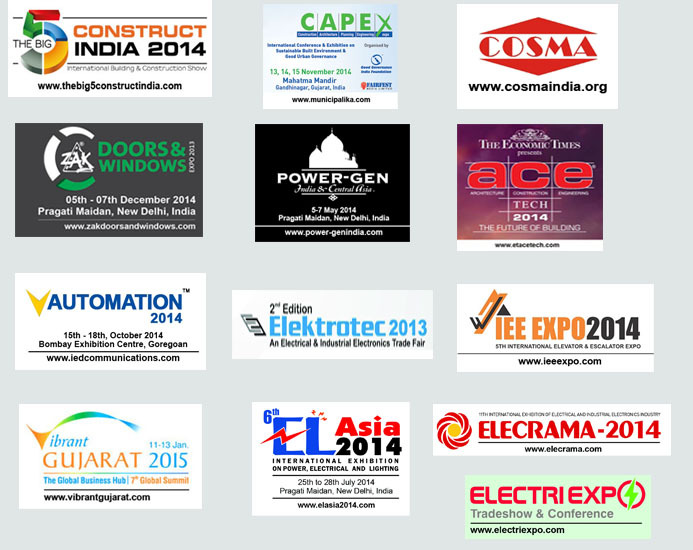 They help in promotion, marketing and publicity efforts of participating companies. Exhibitions lead to joint ventures, tie-ups and they also help bring in investment in the Country”, says Dr. Amit Mitra, secretary general, FICCI.